A four-page letter, handwritten from a prison cell by the late rapper Tupac Shakur in 1995 to Nina Bhadreshwar of Deathrow Records sold for $172,750 at an October Legends Auction held Oct. 29-30 by Goldin Auctions in Runnemede, N.J. Also, the glove worn by Bill Buckner of the Boston Red Sox in the 1986 World Series when he let Mookie Wilson's roller skip through his legs, allowing and Mets to win Game 6, brought $106,575; and a 1952 Topps #311 Mickey Mantle rookie baseball card hit $82,075. Prices include a 21 percent buyer's premium. 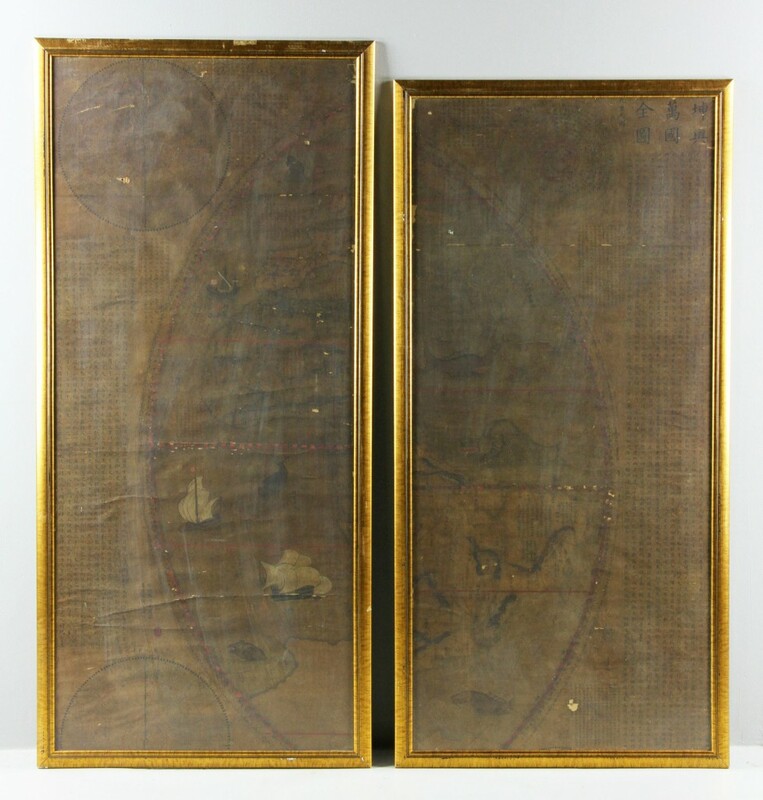 A pair of dark, ripped panels produced for the Korean market of Matteo Ricci's derivative map of the world, the 1708 edition based on the 25 hand-printed color copies reportedly done between 1605 and 1608, sold for $24,000 at an auction held Oct. 1 by Kaminski Auctions in Beverly, Mass. Also, a 19th century Italian classical marble sculpture of a male torso, unsigned, fetched $14,400; and a large collection of drawings, paintings and correspondence pertaining to the Boston Symphony Orchestra made $7,200. Prices include a 20 percent buyer's premium. A Meissen two-part figural centerpiece depicting Neptune and Aphrodite sold for $49,450 at a Fall Decorative & Fine Arts Auction held Sept. 20 by Bunch Auctions in Chadds Ford, Pa. Also, a pair of Minton Louis Solon decorated pate-sur-pate vases with covers made $31,625; a Native American carved polychrome kachina doll hit $2,760; an allegorical oil on wood painting by Gregory Gillespie, titled Insects, fetched $41,400; and an ink on paper illustration by Nancy Grossman, titled Two Heads, went for $19,550. Prices are inclusive of the buyer's premium. 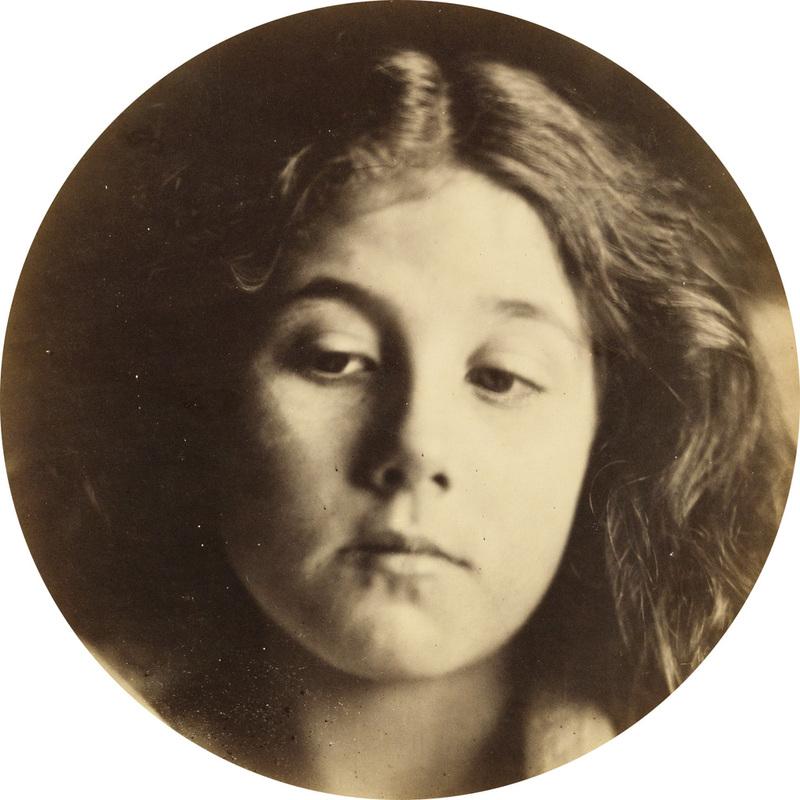 An albumen print from 1866 by Julia Margaret Cameron, titled Portrait of Kate Keown, one of the first in Cameron's series of life-size heads, sold for $106,250 at an auction titled Art & Storytelling: Photographs and Photobooks, held Oct. 25 by Swann Auction Galleries in New York City. Also, a set of 14 first editions by Ed Ruscha, some signed, gaveled for $45,000; and a portfolio with 15 silver prints by Yousuf Karsh, from 1941-1970, printed in 1973, titled Karsh – Fifteen Portraits, sold for a record $87,500. Prices include a 20 percent buyer's premium. 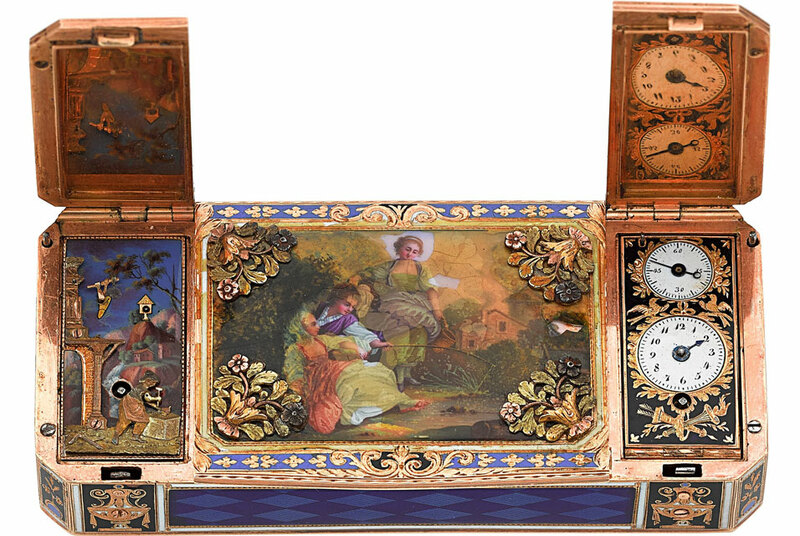 A Piguet & Capt three-compartment gold and enamel snuff box with concealed automaton and timepiece, circa 1800, sold for $62,500 at a Watches & Fine Timepieces Auction held Oct. 27 by Heritage Auctions (based in Dallas, Tex.) in New York City. Also, a Rolex Ref. 6263 Gold Oyster Superlative Chronometer with Sigma dial, circa 1980, fetched $46,250; a Cartier platinum Art Deco diamond, onyx and seed pearl watch, circa 1915, rose to $42,500; and a 1979 Rolex Steel Cosmograph Daytona hit $33,750. Prices include the buyer's premium.